Rev. Frank DeSiano, CSP, is President of Paulist Evangelization Ministries. 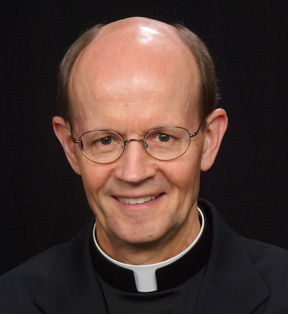 He is a nationally knownspeaker and leader in Catholic Evangelization. Rev. 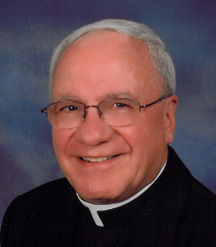 Kenneth Boyack, CSP, Vice President of Paulist Evangelization Ministries, has been involved in Catholic evangelization leadership for more than 30 years and has produced widely used programs to help parishes become more mission-oriented.